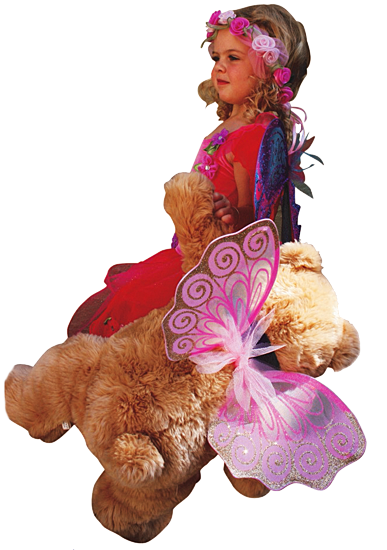 Do you want to have a fairy party, but just can't leave Teddy at home? 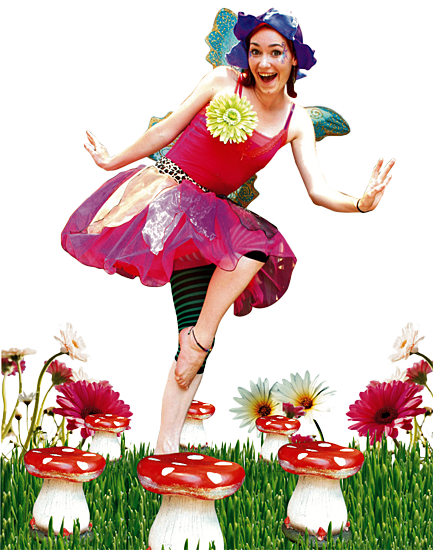 Our lovely Fairy Queen will take you and your friends and all the teddies to the Party Palace for familiar songs, stories, games and dances, all with a fairy twist. There is a picnic of fun and healthy party food with lots of fairy juice to drink and together we make a magical birthday cake. Teddy Bears have their picnic. The ideal first party in Fairyland! If you love to sing and dance, and would like to learn some funky new moves, this is the party for you! Learn how to be a cheeky fairy, how to do the crazy fairy dance, and how to sing and dance with the bubble bath fairies. Of course we still have time for fairy food and a birthday cake! And everyone gets a little fairy present to take home. Come dressed in your cheekiest fairy wear! And do you love tea parties? 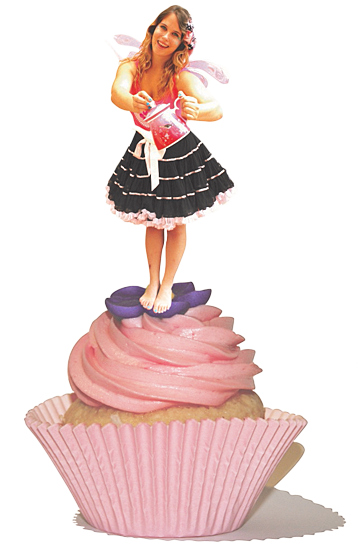 Our fairy Missy Cupcakes will take you and your friends into the beautiful Party Palace for a fun tea party. There are games and songs and lots of silliness. Invite your friends to wear their best fairy or tea party dress. Please click here to read information for parents.